second single off "Light Dark"
available on itunes and streaming services! The Deli magazine: "Sounds of searching from Americana artist Lauren Calve"
"Be my home" out now! 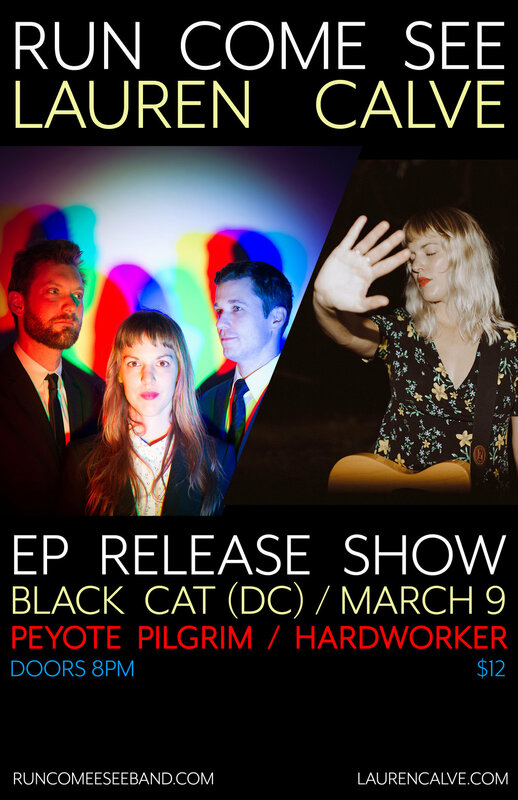 first single off "Light Dark"
"LIGHT DARK" RELEASE SHOW AT THE BLACK CAT (DC) ON MARCH 9 WITH RUN COME SEE, PEYOTE PILGRIM, AND HARDWORKER!